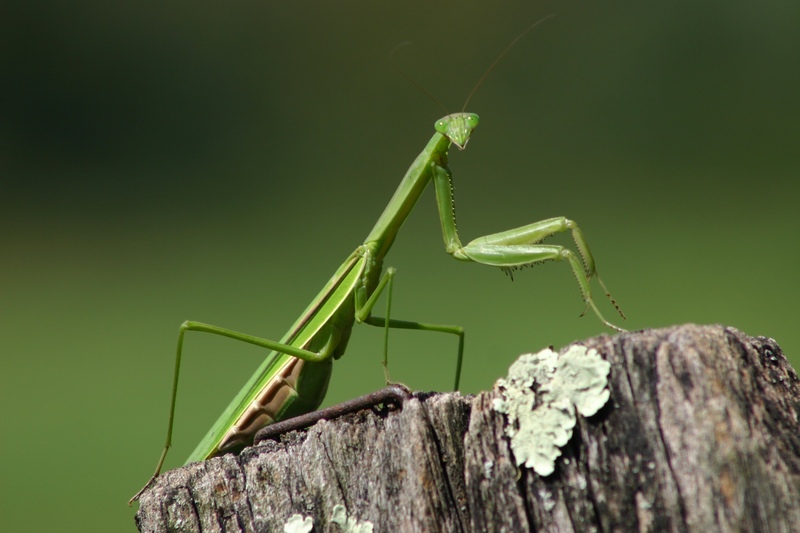 For whom or what does a Praying Mantis pray? For all of us, I hope. We could use it. 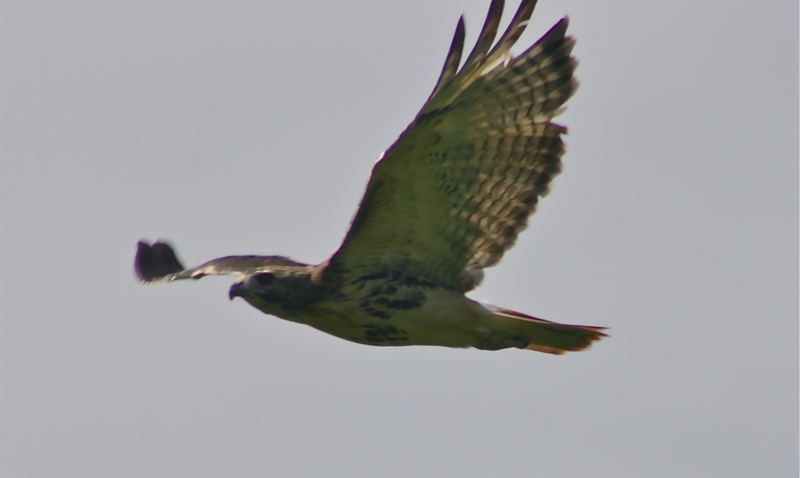 The annual Hawk Count began yesterday at Rose Tree Park (and it has been going on already at other key raptor watch sites). First day count total: 7. It’s early.